Arise Africa has two homes where children live in our full time custody. There is a boys home and a girls home that are just a few blocks away from one another. The need for an Arise Home came instinctively. After our staff was working in the compounds, we realized that sometimes we encountered children who needed more help than we can provide at their schools during the day. Many of them had either been left by their parents, or their parents had died. Some of the children who now live in the Arise Homes were living on the streets or with people who did not want them. All of them were being neglected, abused, didn't have food to eat, and/or needed medical care. They didn't have clothes or anyone looking out for them. The first home was opened in 2012 and the second in 2016. 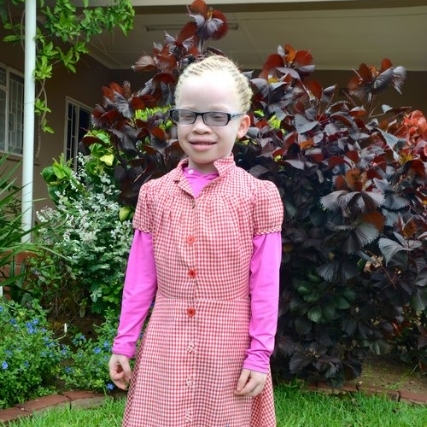 The homes are run by three Zambian house mothers and a house dad. We also have another "house dad" known as our gardener, Jeff. The children attend a private school where they receive a great education. They are involved in their church and love their youth groups. They also really like sports. Both the boys and girls play soccer in local leagues, and all the children love to play basketball in the yards. They also enjoy riding their bikes in the neighborhood and are constantly running or riding from home to home. The boys take care of the family pet, a chocolate lab named Mukwa. Some particularly special things they love are Friday-night movie nights and going camping with Alissa, her husband Asher, and Megan. To meet our amazing children please read below. We were blessed to have the construction of both homes be funded by Kershaw's Challenge. These children would still be living on the streets and struggling to survive if it were not for their generosity. Read about the boys and girls that live at the Arise Home and see what amazing things are happening as we partner with Kershaw's Challenge to make an impact in these kids' lives. To see more about life in the Arise Homes, click below! 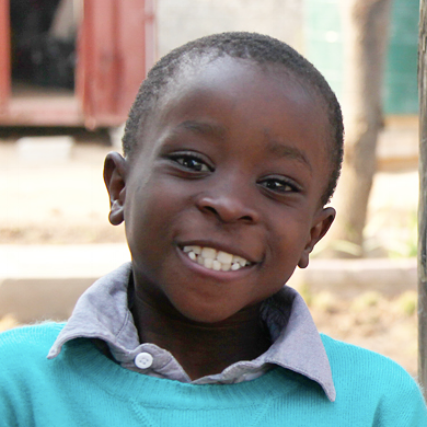 Arise Africa works to find donors who are willing to support a child in the homes at $50 or more monthly. Then they are put on a "team" for that child. Each child in our homes have about 7 to 10 sponsors who support them. It costs Arise Africa $700 a month to keep a child in the Arise Home and in full time custody. A large portion of this funding goes to their education to pay school fees for the private school they attend. The remaining funds go to provide food, pay salaries for home staff, clothing, extra tutoring, and other activities the children participate in. Sponsors get a chance to send photos and write their child multiple times a year. Our kids in the home respond back and have a prayer wall where they keep their sponsors letters and images. Click on the photos below to find out more about our children. Consider shopping for the Arise Homes on Amazon right now!